Lochran is a conservation biologist with specific interest in the drivers of extinction events, spatial population models and conservation planning. 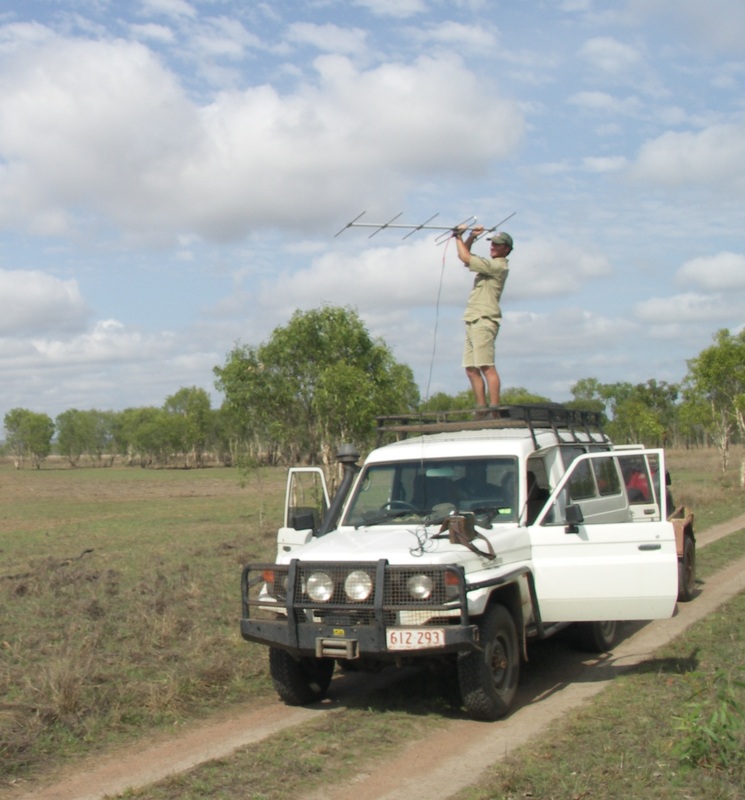 During his time as a postdoctoral fellow with Kerrie Wilson and Jonathan Rhodes, he developed a prioritisation framework for threatened species under global change in South East Queensland, Australia. After leaving University of Queensland Lochran became a Marie Curie Fellow at Imperial College, London.